BROKEN DRYER? IT'S TIME TO CALL TRIPP'S! Dryers are one of those appliances that rarely go a day without being used. For this reason, they get damaged easily and frequently because they are used a lot. In Richardson, dryer repairs are some of the many requests that we receive in almost of our daily operations. ​The main reason why dryers break down so easily is the overloading with heavy wet clothes. This breaks the dishwashers since they have to strain their moving parts for them to accommodate the heavy clothes and dry them. There are those common problems that we have become used to fixing on a dryer. They include dryers that produce very loud noises, dryers that are producing squealing noises, dryers that are not spinning or drying clothes properly. Step One: Immediately you notice that your dryer is not working properly, make sure you give us a call. We will ask you several questions related to your dryer such as if your dryer is drying clothes properly, or if your dryer is turning on. When you give us accurate answers to the questions that we ask you, we will get a better understanding of the problem your dryer could be having. We will narrow down all the issues you will have presented to us and come up with a proper diagnosis for your dryer. 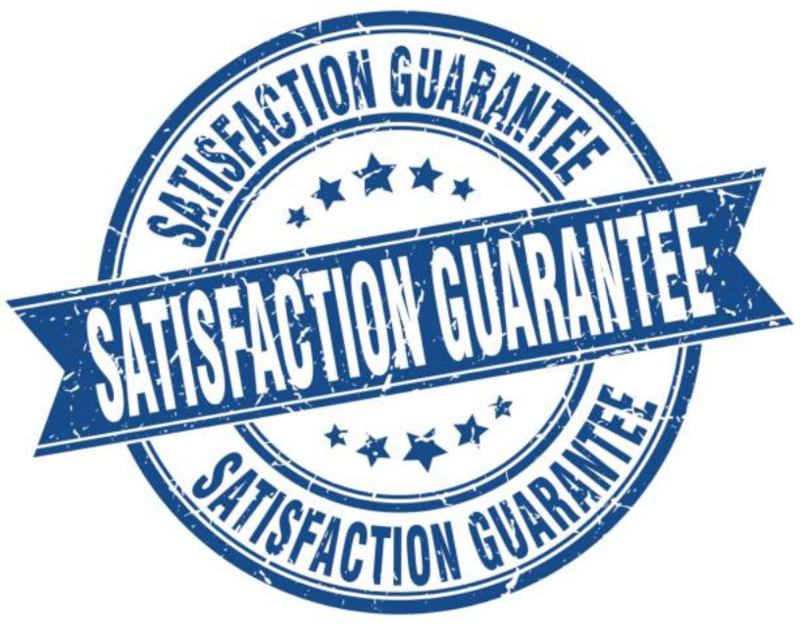 Step Two: After knowing exactly what issues your dryer is having, we will provide you with a price quote over the phone. We will always make sure to make our prices affordable for our customers because we understand it is not easy to spend on unexpected repairs. Therefore, we will settle for the price that works for you. Also, we know that you have a schedule that you need to follow throughout the week, thus, we will discuss with you to know the right time that you are available for our technicians to show up at your pace. Usually, we will ask you to give us a maximum of four hours between the time you will have called us and the time you expect our technicians to show up at your place. Step Three: As soon as we get to your place, we will run the diagnostics we made earlier to get into the major issues that have brought us. We will take the shortest time possible to fix your dryer. We usually carry all the tools that we will use throughout the day in our work trucks. This helps us save the time we would use to make several trips to the supply house to get the parts that we did not carry before. We will take the shortest time possible to fix your dryer and ensure it is back up and running again. 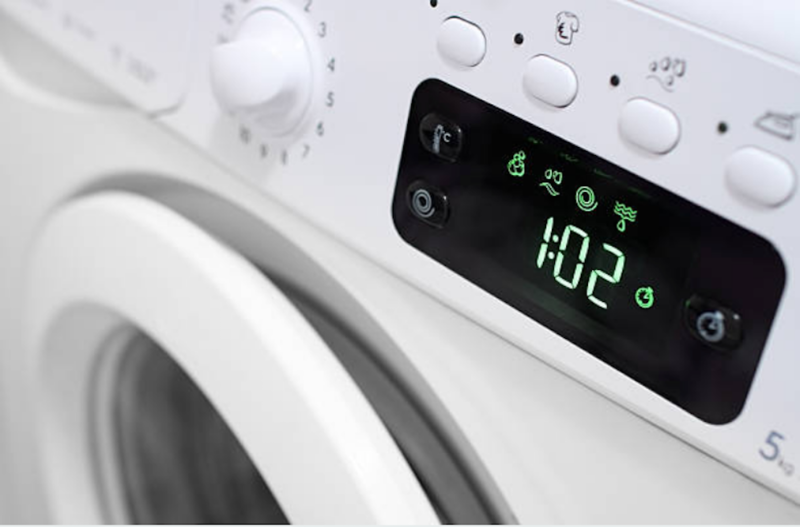 In the future, if you will need to make your dryer maintenance easy, ensure that you check out our Home Appliance FAQ for the useful tips that will help you maintain your dryer and increase its lifespan.